This Blanc cistern lever will fit most UK cisterns. 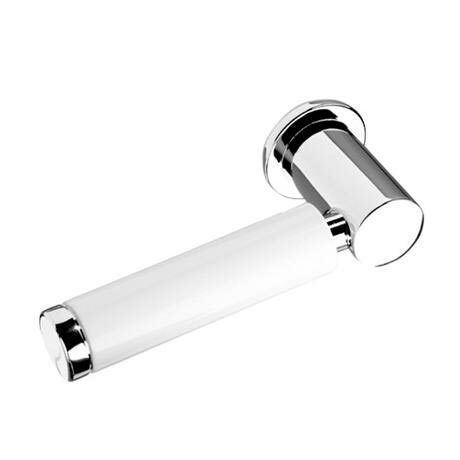 The white/chrome finish gives it a touch of elegance, and will complement any modern or traditional bathroom. Croydex levers are designed and manufactured to a high standard at an affordable price.